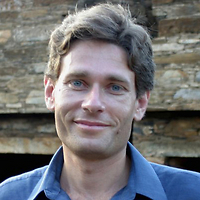 Tom Malinowski, Washington Director for Human Rights Watch and an expert in United States foreign policy, is responsible for the organization's overall advocacy efforts with the US government. 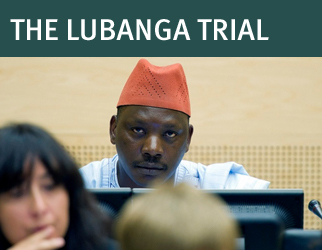 He frequently appears as a radio, television, and op-ed commentator on US human rights policy. Before joining Human Rights Watch, Malinowski was special assistant to President Bill Clinton and senior director for foreign policy speechwriting at the National Security Council. Before working in the White House, he was a speechwriter for Secretaries of State Christopher and Albright and a member of the State Department's policy planning staff. Malinowski holds degrees in political science from the University of California, Berkeley and Oxford University. Is There Any Way To Help the People of North Korea?